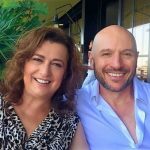 YourBeautyTonic is an award-winning Beauty supplement for skin, hair and nails. 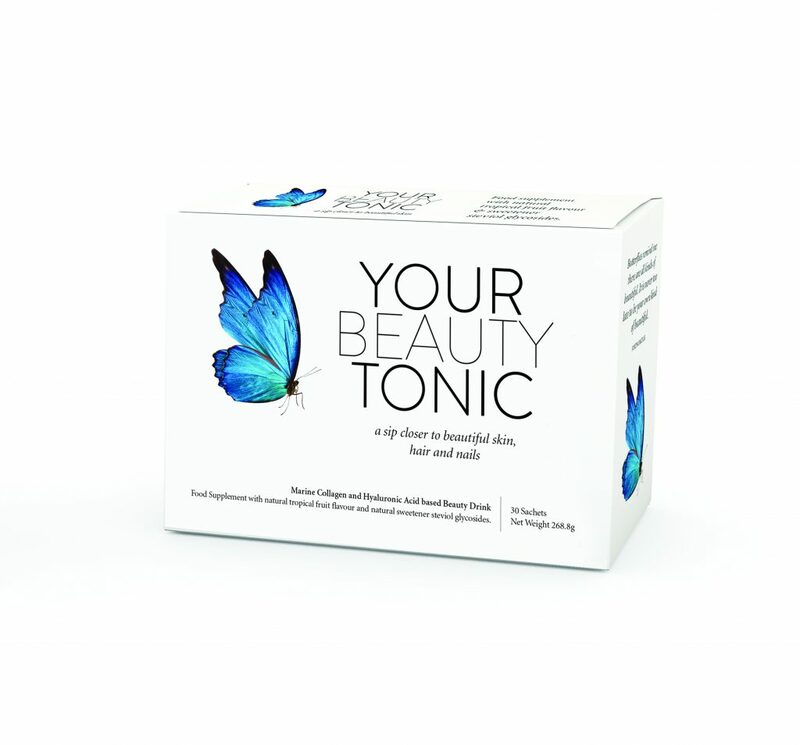 With over 16 ingredients in its unique formula YourBeautyTonic is available in handy powder sachets that you can add to your water or your favourite smoothie. 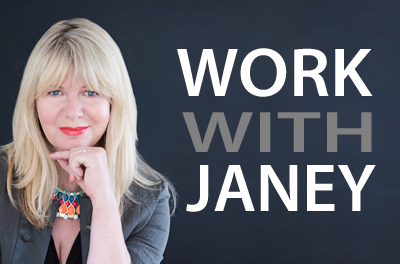 It’s rich in collagen, hyaluronic acid and 14 other super skin nutrients that deliver results backed up by science. It truly delivers amazing results at an affordable price and is the perfect gift for the natural beauty lover! Lift your Face & Spirit with this silky Amethyst Crystal-Infused Elixir which hydrates and tightens your skin and has been shown to significantly reduce fine lines and help you look radiant. The magical blend of sacred plants is applied as a 60-seconds-a day skin and spirit lifting ritual, that smudges the aura and turns the mundane into the magical. Who wouldn’t want this in their Christmas stocking! 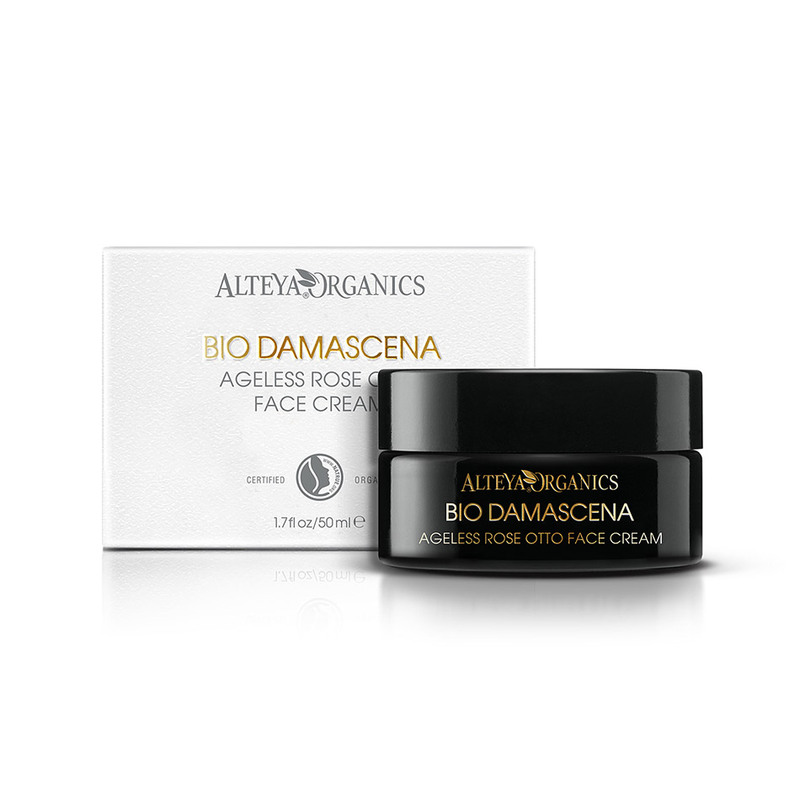 A luxuriously rich, intensive, repairing face cream made with pure organic Rose Oil, to help reduce the appearance of fine lines, wrinkles and spots. Use morning and evening after cleansing and toning for a glowing complexion, improved texture and firmness, and a more youthful appearance. It’s good for sensitive, normal, combination skin types and particularly for dry, dull and sun-damaged skin that needs extra nourishment. 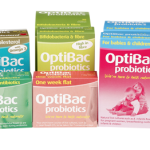 NaTrue certified organic, safe and effective. As part of your daily skincare routine apply a small amount over face, neck, décolleté, and earlobes and massage for optimum results. A great gift for all wanting a more youthful complexion! Celestial Boho Glow is the ultimate skincare repair treatment. It contains skin tonic pearl: to brighten, smooth and enhance skin luminosity. The potent infusion of gold calms inflammation, aids regeneration and prevents cell damage. Hyaluronic acid boosts collagen synthesis, increasing moisture retention and reducing moisture loss. Your skin appears lifted and plumped. It feels deeply replenished and nourished leaving an illuminated dewy complexion which radiates and glows. 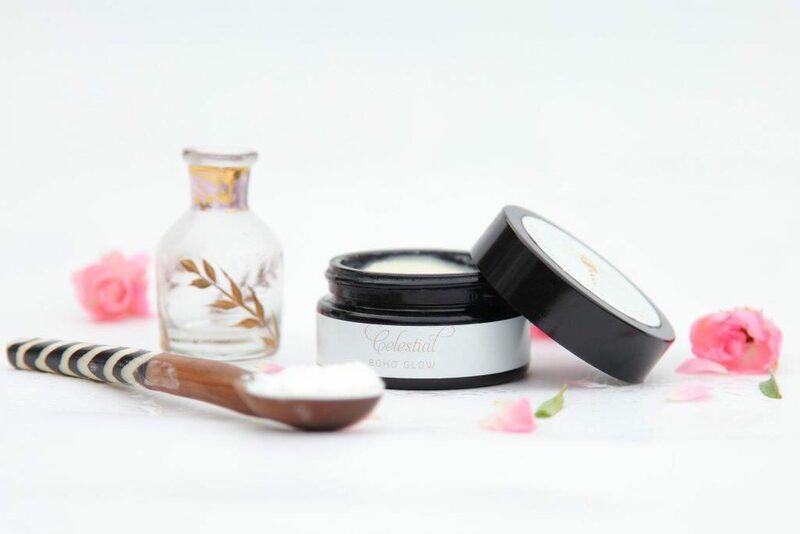 These revolutionary and powerful natural ingredients prevent cell damage and keep the skin tight, pure and youthful, it can be used as a night treatment or as a treatment masque twice weekly. For the Boho beauty lover! I love this luxurious rejuvenating Spelt Hand Cream and I can see why it’s multi-award-winning. 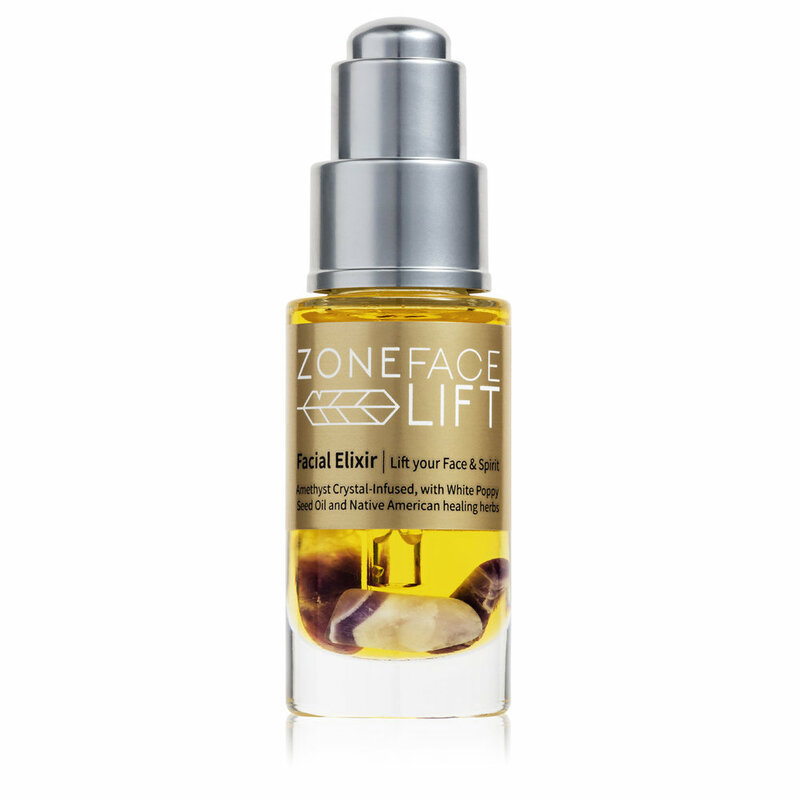 Spelt oil is packed with regenerative, antioxidant and moisturising properties including natural vitamin E and omega-3 essential fatty acids and it’s extracted using supercritical CO2 extraction methods to maintain its full active potency. Perfect for sensitive skin and just a small amount is needed as all AEOS products are so highly concentrated with powerful organic and biodynamic ingredients. A wonderful luxury gift, perfect for mum’s, gardeners, and anyone who likes to take care of their hands! 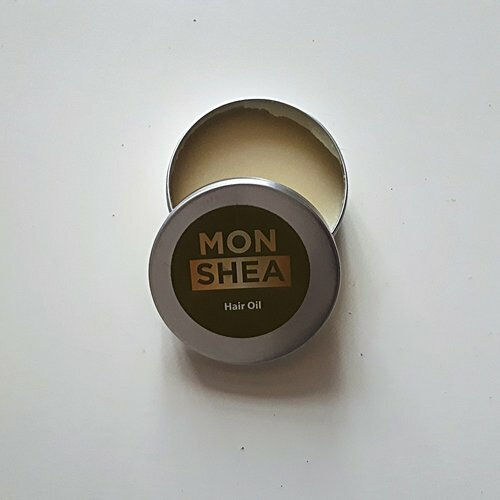 Monshea™ hair oil is made from ultra-moisturising Shea oil with the addition of generous quantity of Argan oil and the infusion of essentials oils that promotes healthy and manageable hair. This is a must-have valuable asset in your hair care regime! Ideal for those blessed with thick, voluminous, curly or colour treated hair. Great for beards and facial hair. Apply a small amount to your hair as needed to avoid hair breakage that comes with dry, porous hair. It can be used as a hot oil conditioner or as a daily leave in moisturiser. A great gift for the bearded man in your life! 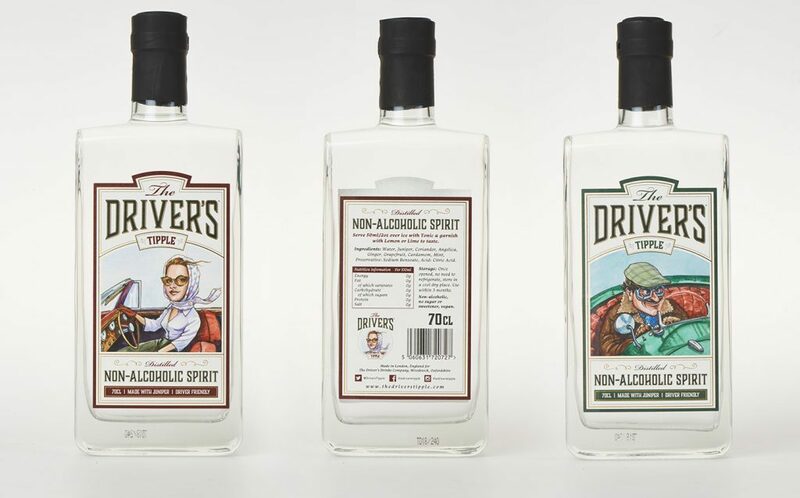 Created by former British racing driver Hamish Gordon, The Driver’s Tipple is described as a distinctively British alternative to gin, uncompromising in taste, just without the effects of alcohol. This exciting new premium drink brand is distilled in London with all the flavours of a classic London Dry gin, made from classic gin botanicals including prominent notes of juniper with ginger, angelica, cardamom, grapefruit and coriander. 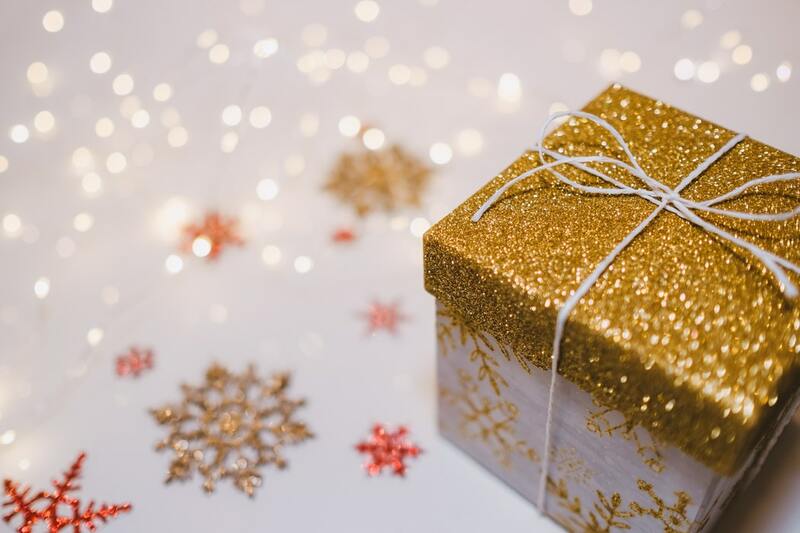 The perfect gift for the partner driving home from the Christmas party!